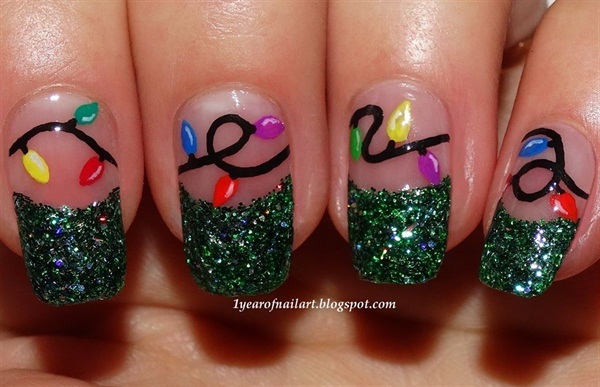 You just can’t make Christmas lights look anything but joyful. 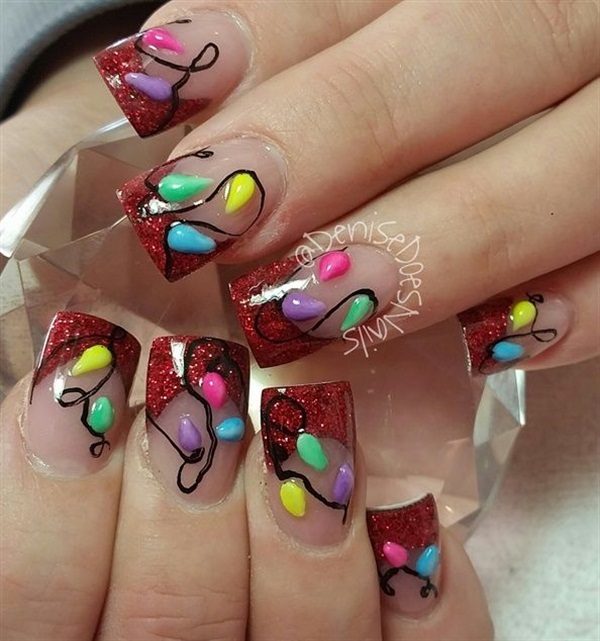 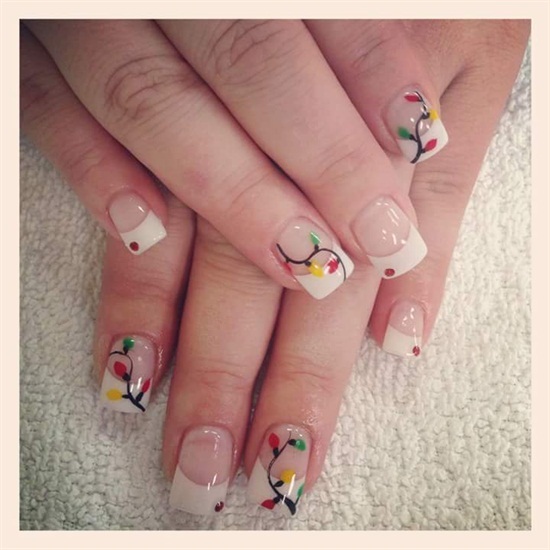 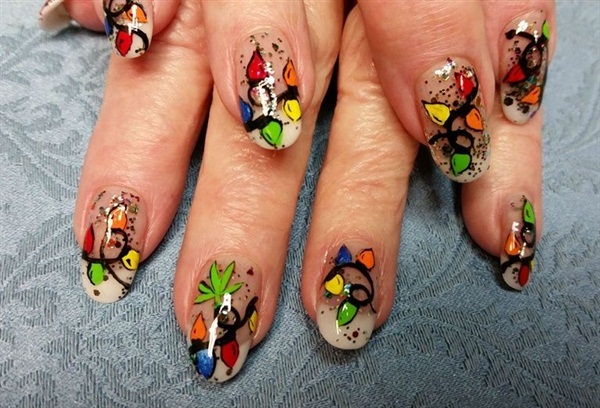 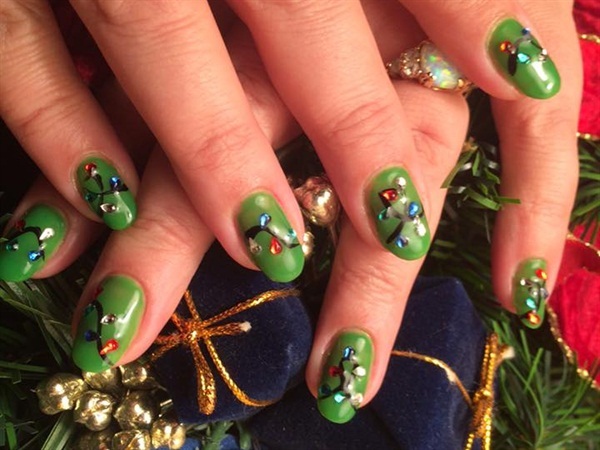 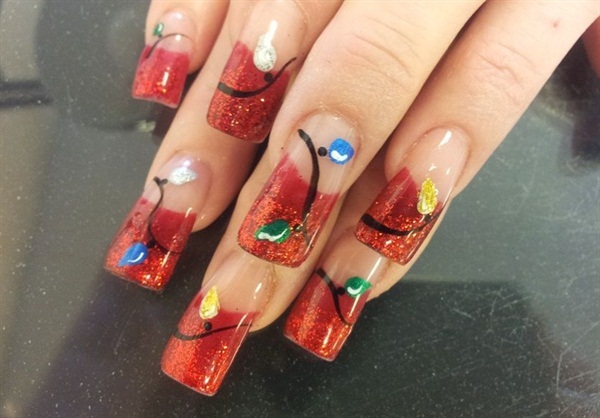 These shining examples of holiday nail embody Christmas spirit at its best. 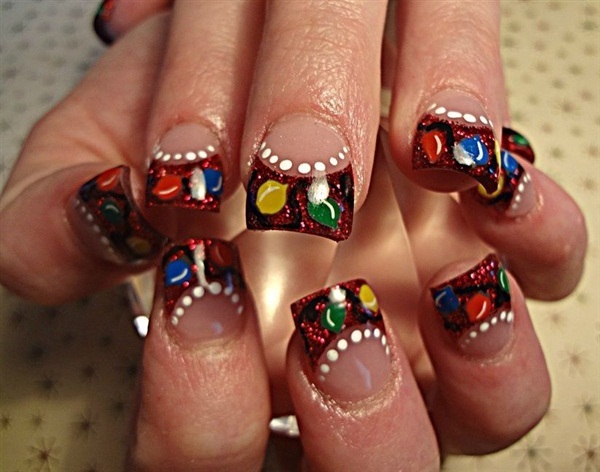 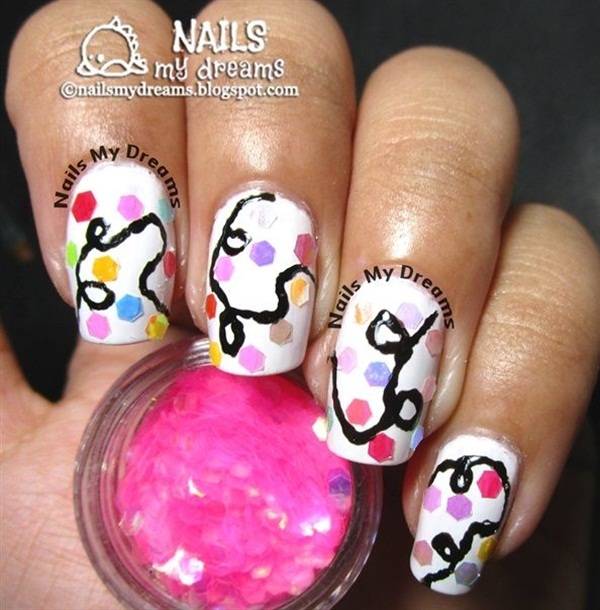 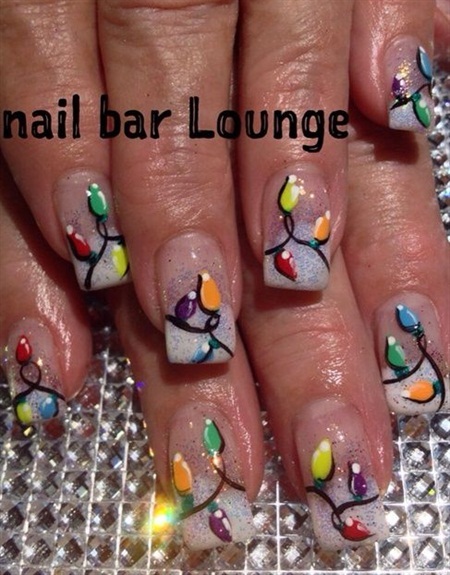 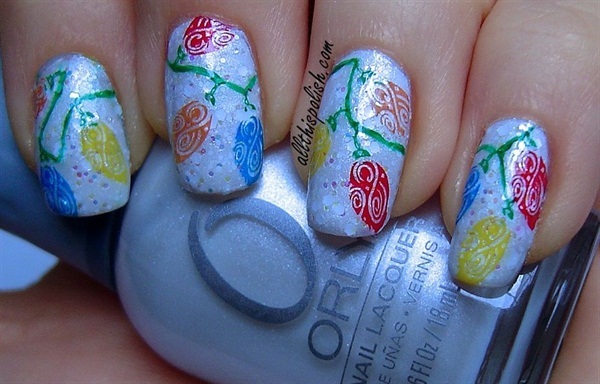 You might also like: LED-Powered Holiday Nail Art.